Below is a comprehensive list of hotels in Fritton Lake Country Park. Use the sort links to refine your search or to find featured accommodation in Fritton Lake Country Park. Many of our hotels in Fritton Lake Country Park feature no booking fees and best price guarantee when booked through the Pictures of England website. To list your hotel in Fritton Lake Country Park, click here. 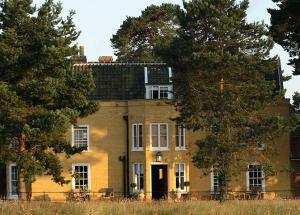 The Fritton Arms offers pet-friendly accommodation in Fritton Norfolk. Guests can enjoy the on-site restaurant. Free private parking is available on s..
Set in Fritton Norfolk in the Norfolk Region, this holiday home is 26 km from Norwich. 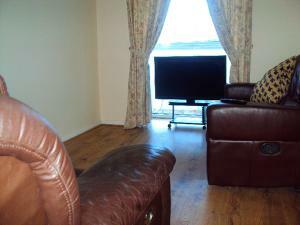 The property is 8 km from Great Yarmouth and free private parki.. Located in Belton, this holiday home is set 28 km from Norwich. 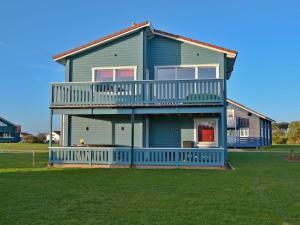 The property is 7 km from Great Yarmouth and boasts views of the city. There is a din..
Set 26 km from Norwich and 8 km from Great Yarmouth, Par For The Course offers accommodation in Fritton Norfolk. The property features views of the ci..
Puddleduck is a holiday home set in Fritton Norfolk, 26 km from Norwich. The unit is 8 km from Great Yarmouth. 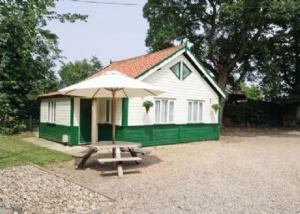 Free WiFi is provided throughout the pr..
Stargaze is a holiday home set in Fritton Norfolk, 26 km from Norwich. It provides free private parking. There is a dining area and a kitchen complet.. 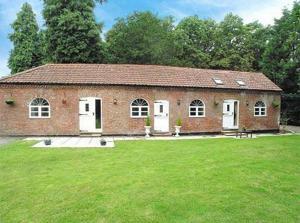 Located in Fritton Norfolk, this holiday home is set 26 km from Norwich. It provides free private parking. A dishwasher, an oven and a toaster can be.. Situated in the South Norfolk village of Fritton, the Decoy Barn offers free Wi-Fi and free parking. 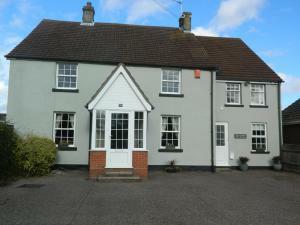 Conveniently located on the A143, it is just 30 m.. Situated 28 km from Norwich and 6 km from Great Yarmouth, Browston Lodge offers accommodation in Gorleston-on-Sea. The property is 45 km from Aldeburg.. Located in Belton, just 6 miles from Great Yarmouth, The Cottage Bed and Breakfast offers family-run B&B accommodation with a garden and sun lounge. 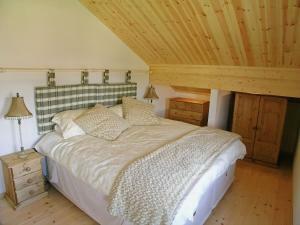 F..
Two Burtons Farm offers pet-friendly accommodation in Great Yarmouth, 2.7 km from Burgh Castle. 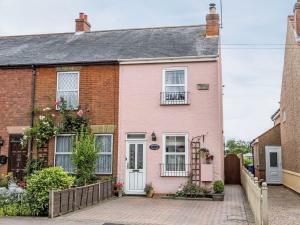 The property is 5 km from Sea Life Great Yarmouth and ..
Roanne is a holiday home with a barbecue, located in Gorleston-on-Sea. The property is 30 km from Norwich and free private parking is available. The .. Featuring an outdoor pool, The Chestnut Tree is a semi-detached holiday home situated in Great Yarmouth, just 10 minutes' drive from Great Yarmouth be.. 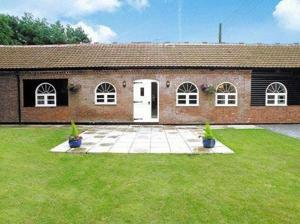 Located in Corton in the Suffolk Region, this holiday home is 31 km from Norwich. The unit is 8 km from Great Yarmouth. The kitchen comes with an ove.. 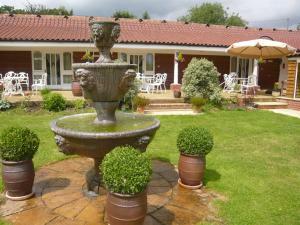 Featuring a garden, Heron Lodge is a holiday home located in Gorleston-on-Sea. The property is 31 km from Norwich and free private parking is featured..
Kingfisher Lodge is a holiday home located in Gorleston-on-Sea, 31 km from Norwich. The unit is 7 km from Great Yarmouth. The unit equipped with a ki..